Click the link to view our Winter 2015/Spring 2016 Schedule! This entry was posted in Announcements on August 20, 2015 by Moostash Joe Tours. Black Hills, Group Tours, Branson! Happy Friday! 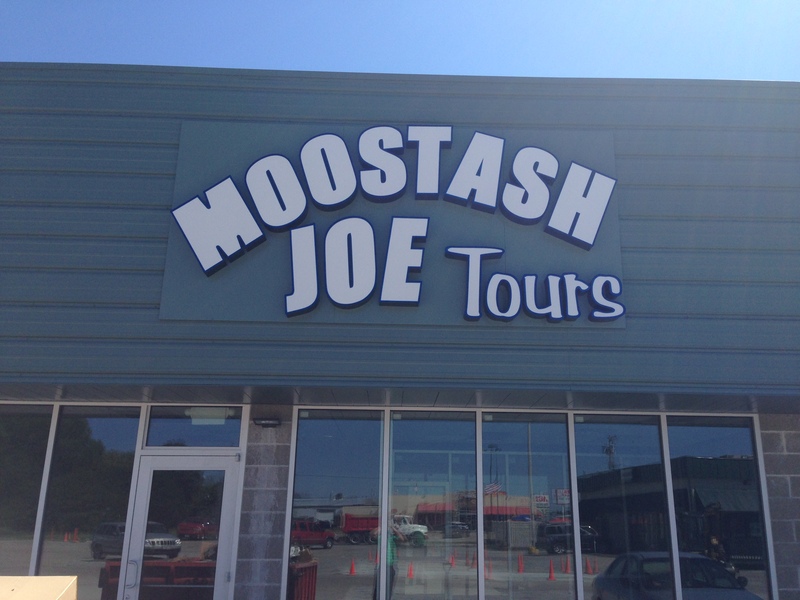 Another busy week here at Moostash Joe Tours has come to an end, and we couldn’t be more excited for our upcoming motorcoach tours! Since our last announcement, our Great Black Hills tour came back with some great reviews. Tour Director Diane mentioned the fabulous cool, dry weather was a refreshing break from the summer heat, and that the scenery was just gorgeous. We just couldn’t wait to book it again for next year, so we did! Take a look at our Great Black Hills itinerary for 2016. We were also fortunate enough to put together a group bus tour for the Salvation Army this past week. Where did they go you ask? Branson! Have a group of 30 or more? We would love to put together a bus tour from Nebraska for your group! Give us a call or Contact Us for more information. Moostash Joe himself wanted me to let you know about the brand new schedule of shows he put together for Eureka Springs and Branson Superstars! You just won’t beat the entertainment anywhere. Browse our Tours page for more information about your dream vacation. 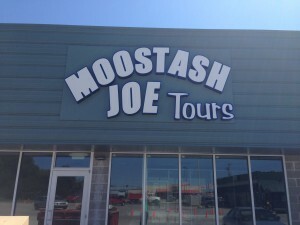 This entry was posted in Announcements and tagged Branson, bus tour from Nebraska, group bus tour, motorcoach tours on August 7, 2015 by Moostash Joe Tours.